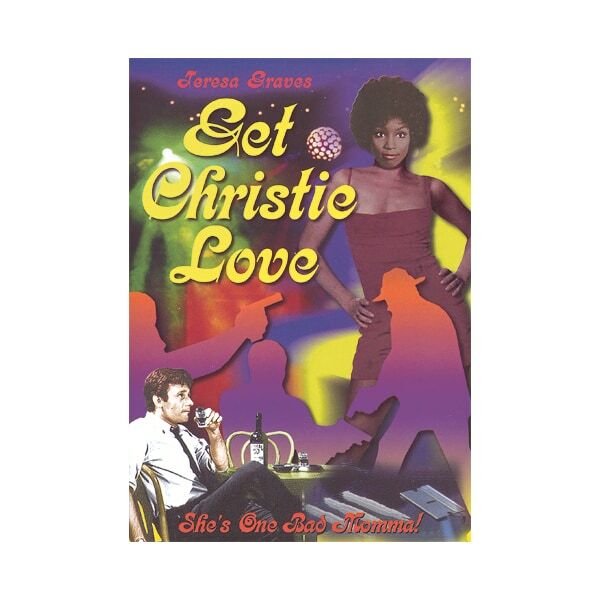 Drawing its inspiration from Pam Grier's blaxploitation films, this 1974 movie stars Teresa Graves as Christie Love, a Los Angeles Police Department detective who goes undercover to fight a drug ring. Posing as a prostitute, Love may seem vulnerable, but with her fighting skills and street smarts—and an assist from Capt. Casey Reardon (Harry Guardino)—the fearless lady always get her man; when Love catches her crook, she's sure to read him his rights: "You're under arrest, Sugah!" This film inspired a Golden Globenominated TV series later that year, the first ever with an African American woman lead.